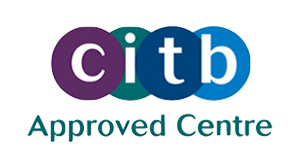 Ready to book CITB 2 day Site Supervision Training? At the end of the course delegates will have the ability to carry out risk assessments, effective site inductions, tool box talks and method statement briefings. They will understand the problems of the industry as well as be able to explain how health and safety law is structured and how it applies to supervisors. Delegates will have the capacity to recognise how their supervisory role fits in with the management structure in controlling site safety and be able to monitor site activities effectively. 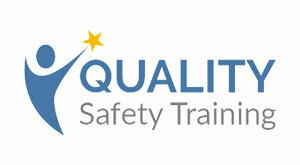 This is a 2-day course (15 hours tuition) and it will be delivered by our CITB accredited trainers. It is compulsory that delegates attend the full course to be eligible for certification. Delegates who have, or are about to acquire supervisory responsibilities and who are competent in English at site supervisor level. This two day course looks at the health and safety law and how it applies to the supervisor’s responsibilities in controlling construction site safety. Delegates will learn the key points of delivering inductions, talks and method statement briefings. The main focus of this course will be placed on the need for supervisors to promote health and safety in the workplace and create an open environment where workers will feel comfortable communication issues on site. Delegates should hold or be about to hold the role of a supervisor. Delegates must be competent in English at site supervisor level. Delegates will be assessed by an exam paper and the completion of a case study exercise and trainer review. Delegates are expected to be interactive during the course and there is also a mandatory toolbox talk to be completed. Upon successful completion of the course, delegates will be awarded with a certificate which is valid for 5-years. The next progression would be to attend the 5 day SMSTS course.